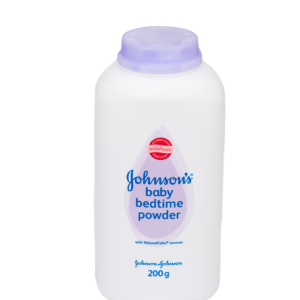 Clinically proven to leave skin’s essential nutrients intact, building up its natural shield to help defend from new breakouts. Polish and perfect your complexion with the Neutrogena Visibly Clear Spot Proofing Smoothing Scrub; a gentle yet effective exfoliator that helps to clear spots, as well as protect your face from future breakouts. Utilising Neutrogena’s ClearDefend Technology™, the active formula comfortably massages your face, evening out your complexion, sloughing away dead skin cells, clearing congested pores, and helping to boost the skin’s natural shield of protection against breakouts. Enhancing the skin’s natural renewal process, the deep cleaning scrub does not strip skin of essential moisture, oils or nutrients. 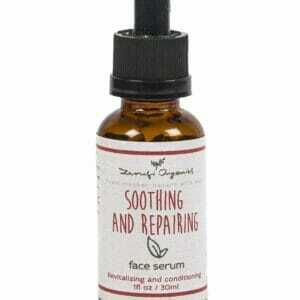 So it leaves your facial skin feeling soft, supple, and enviably smooth. 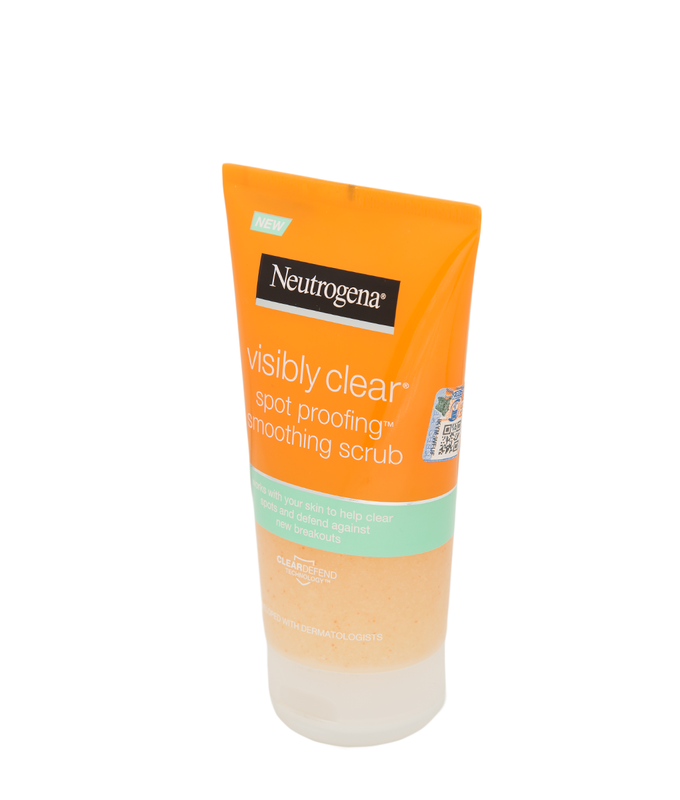 Since the scrub acts as a resurfacing agent, staying inside for a day or two while your skin renews, away from outside pollutants, can amplify results. 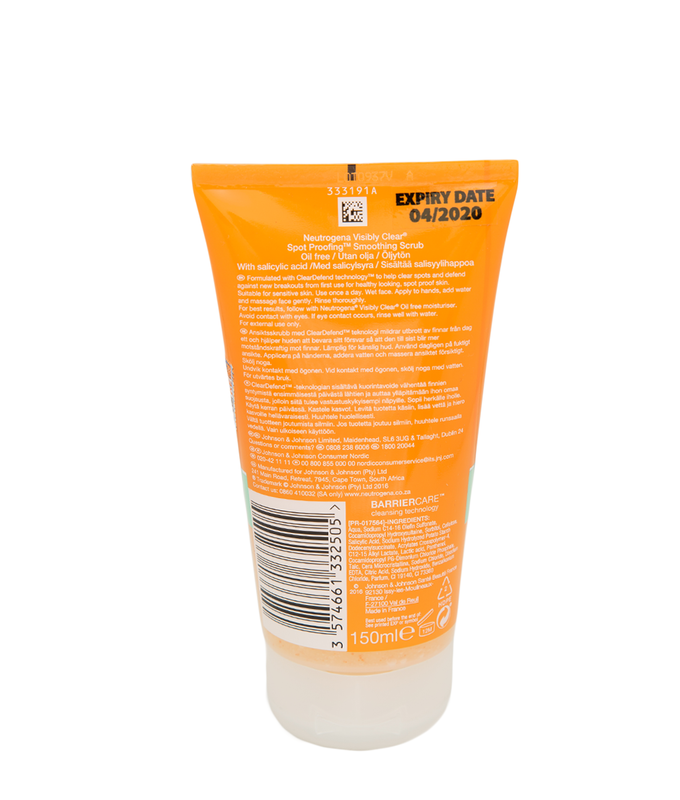 Use once a day: wet face, apply to hands, add water and massage face gently, rinse thoroughly. 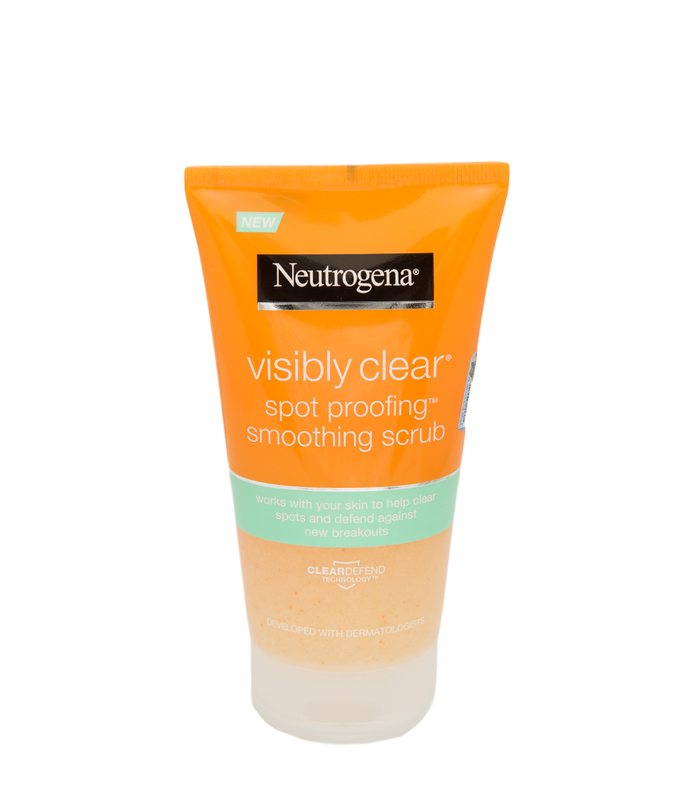 With Neutrogena Visibly Clear Spot Proofing Smoothing Scrub, you can expect healthy-looking, spot-proof skin.